Our management and coaching staff take leadership seriously. We expect dedication and commitment from our athletes, and we believe in leading by example. Individually, each member of our leadership team has contributed to many tennis champions. Collectively, their strengths bring together a powerhouse of development skills. We’re available to develop tennis players of all ages. With 35 years of experience as a coach and program developer, Tom’s students have and continue to win titles at every level of tennis. This includes Wimbledon and the US Open. His passion remains in junior development where he has sent over 200 players into college on scholarships. Nationally, Tom serves on the National Junior Competition Committee for the United States Tennis Association. Locally, he is the Western Michigan Tennis Association vice president and Junior Competition Committee Chairman. 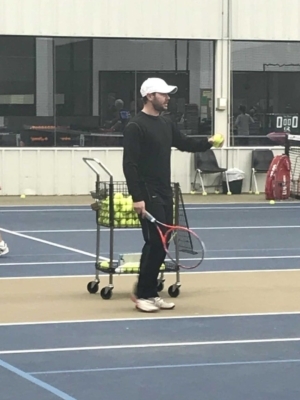 Accredited by the USPTR and USPTA as a national high-performance coach, his extensive coaching and travel background provides us with a vast external tennis network. One of the most sought after tennis coaches in the nation, Mike has devoted himself to the study of player motion and biomechanics. Many of his students are found atop national junior or collegiate ranking lists. Mike himself was a top national player and a former captain of the Michigan State University tennis team. He is among the few “high performance” certified coaches in the Midwest. 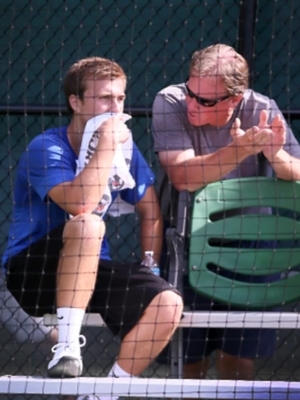 Additionally, he is often asked to work national player camps for the United States Tennis Association. A former varsity collegiate baseball player, he has continued his education into functional and performance-based fitness. 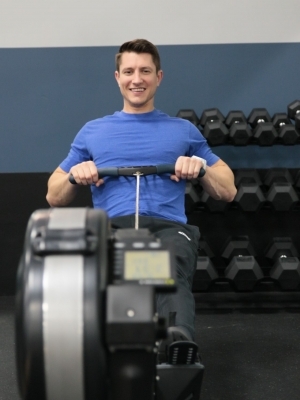 Brad is certified in personal training from the American Council on Exercise, a CFL2 trainer, and has completed CEC’s including a Mobility Cert. He has a strong record of athletically enhancing some of the top tennis players that have come out of Michigan. His clients have attained scholarships from prestigious schools such as Notre Dame, University of Georgia, University of Michigan, and Princeton. 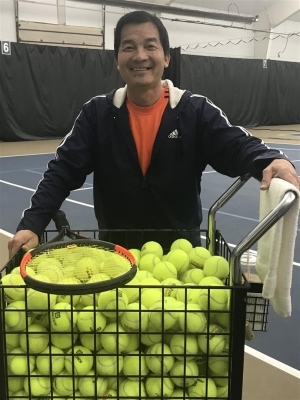 Duy has over 25 years teaching experience with Orchard Hills Swim and Sports, East Hills Tennis Club, The MAC, Dewitt Tennis Center, Riverview Athletic Club, and now with GR Racquet + Fitness. He started playing tennis when he was 16 in Vietnam and has continued the tradition with his 6 children who have all gone on to play at the collegiate level. Duy was the USTA tournament director for over 10 years at OHSS, EH and MAC, and is a current ITF Wheelchair in the summer. He is also a USTA and ITA certified official and referee. His expertise lies with his ability to work with players at all levels and ages, helping them achieve their goals. 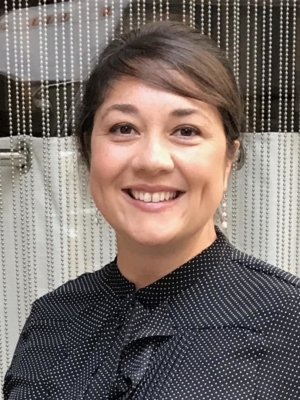 Many of Duy’s students have gone on to play for their high schools and colleges and have even become teaching pros themselves. 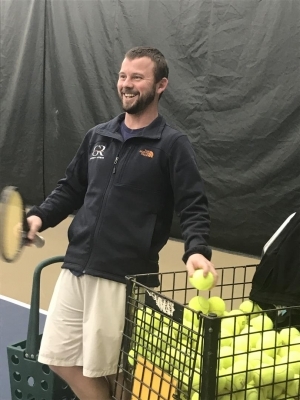 Lewie is an outstanding high performance tennis coach, that specializes in junior development and competitive adult travel teams. Originally from Eugene Oregon, he entered the Grand Rapids market by accepting a tennis scholarship from Ferris State University. Lewie was named 1st Team All-Conference in multiple years representing the Bulldogs. He majored in Business & Marketing and earned a degree in Professional Tennis Management. Post graduation, Lewie played on the professional tennis circuit competing in tournaments around the world. After two years of international play, he began to use his vast experiences to help and train others. In 2014 he married wife Kendall, and became a father in 2017 to daughter, Vivian. In addition to family time, he enjoys all things outdoors: fishing (especially with his Dad), enjoying time on the lake, duck hunting, golfing, and more. David is a dynamic tennis personality and a fast favorite with players of all age groups. As a “10 & Under tennis” specialist, he has over 20 years of teaching experience and is certified by the USPTA. David is a graduate of the Ferris State University Professional Tennis Management program. His distinguished service in youth tennis is marked by scores of youngsters that he started in the game and continued onward into collegiate tennis. He is married to wife Serina and enjoys fishing in his leisure time. Billy is a 2018 graduate of Western Michigan University. While he was captain of the team, the Broncos rose to their highest national ranking and captured consecutive conference titles. A native of Portage Michigan, Billy was a two time state high-school finalist and Mr. Tennis Nominee. He holds the Grand Valley State University record for single season wins, where he played a single season before transferring to Division 1 college tennis. Billy has already amassed an impressive seven years of coaching experience.